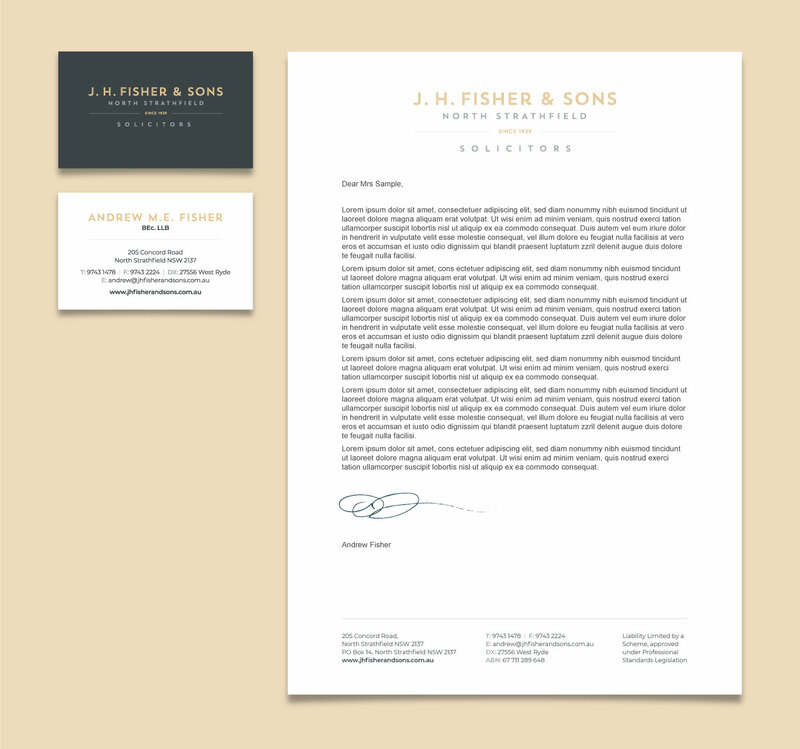 Prior to engaging us to design and build their website J H Fisher and Sons had no web presence. Following a review of existing branded materials including stationery and signage the project scope was expanded to include a complete redesign of the corporate branding. Following development of the new identity this was extended to the website, signage and business stationery. The website was built using the WordPress content management system and a customised theme to allow for ease of editing and updating by the client as necessary. 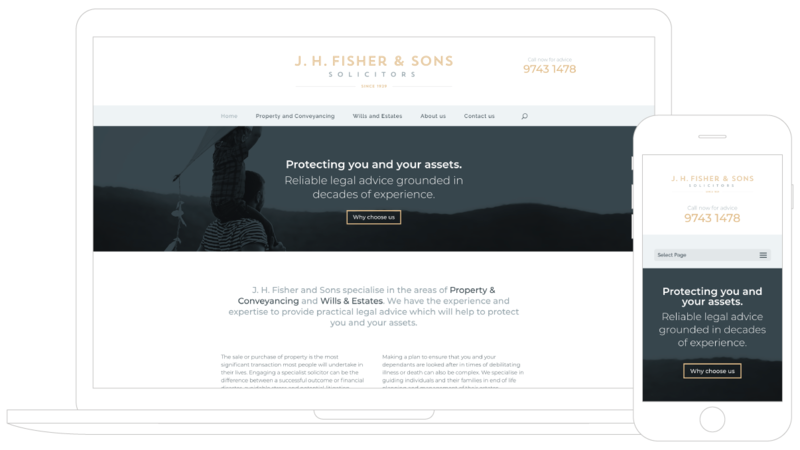 Clear calls to action encourage users to contact the business and engaging, relevant content on the services provided by J H Fisher and Sons assist with boosting SEO. Within several weeks of going live the site had generated enough new enquires to have paid for itself and continues to provide a steady stream of leads and queries.